After spending a year living in Berlin from mid 2016-2017, she began collaborating with UK pianist/composer Mark Donlon resulting in the album Shadowbird (Fuzzymoon Records UK) featuring acclaimed Australian saxophonist Jamie Oehlers. 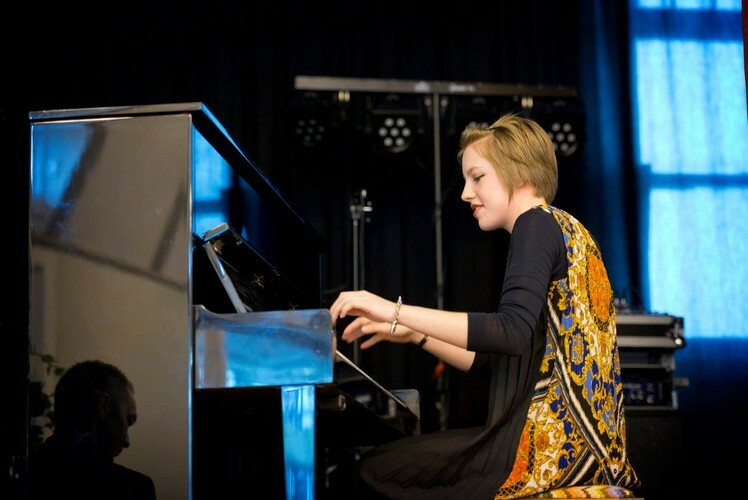 Since forming upon Lauren's return from Berlin, her quartet have been performing regularly across the Wellington jazz scene, including playing to a packed out audience for the 2018 Wellington Jazz Festival. In November/December 2017, the group embarked on their debut 10-date Australasian tour, featuring as an international act in the Melbourne Womens' International Jazz Festival.